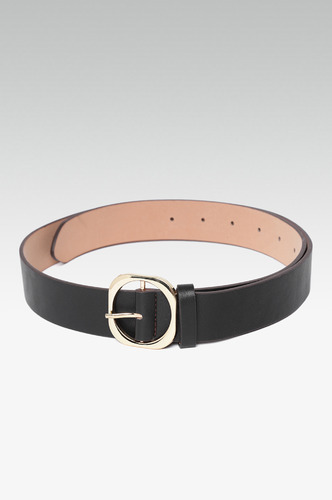 Waist belts are the quickest way to refresh your favorite dress. 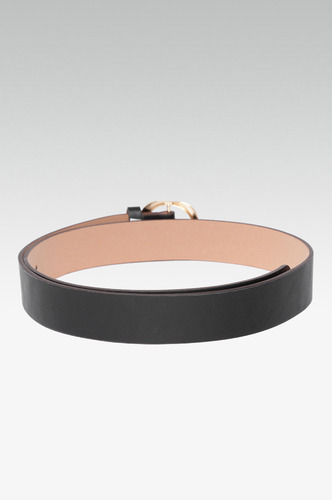 It redefines your style every time you add it up to your new dress! 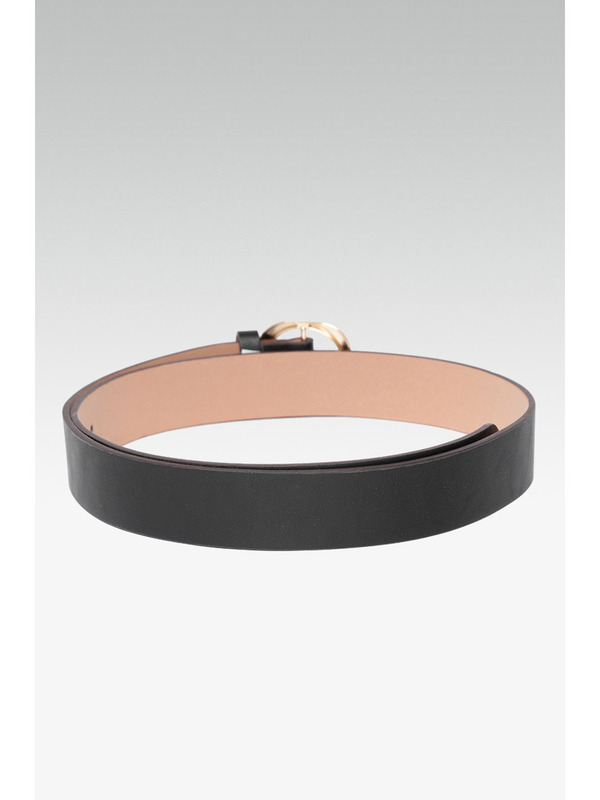 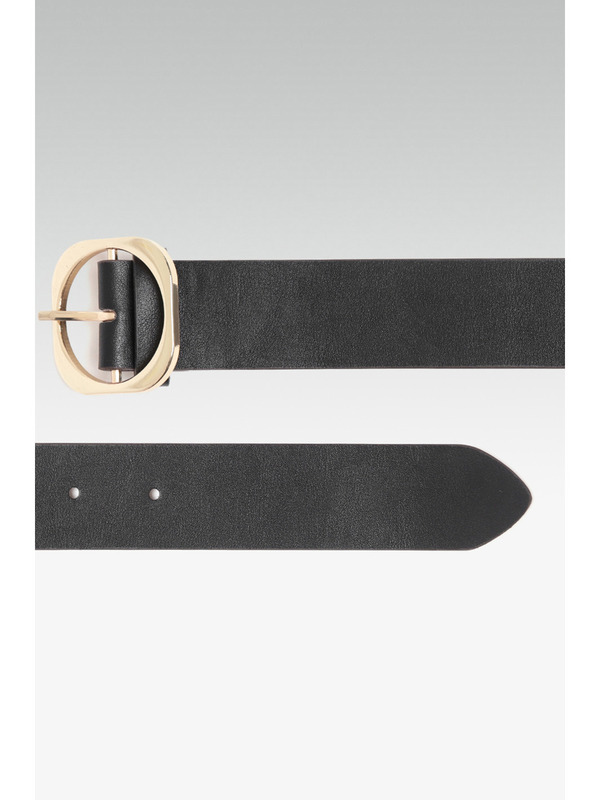 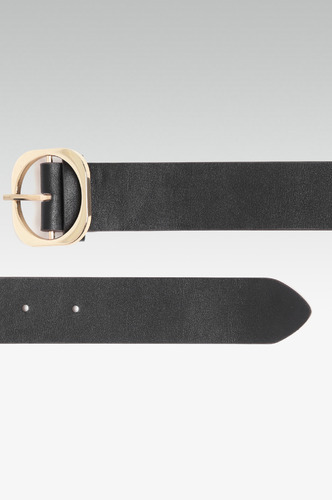 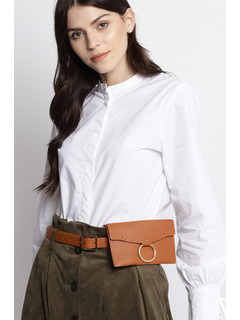 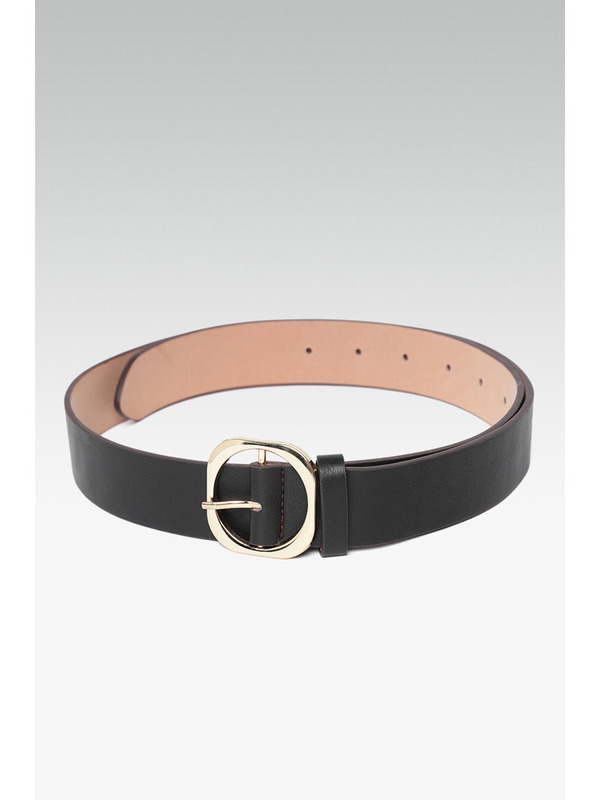 Accessorize with: Wear this belt over a dress or with denim and a white tee!